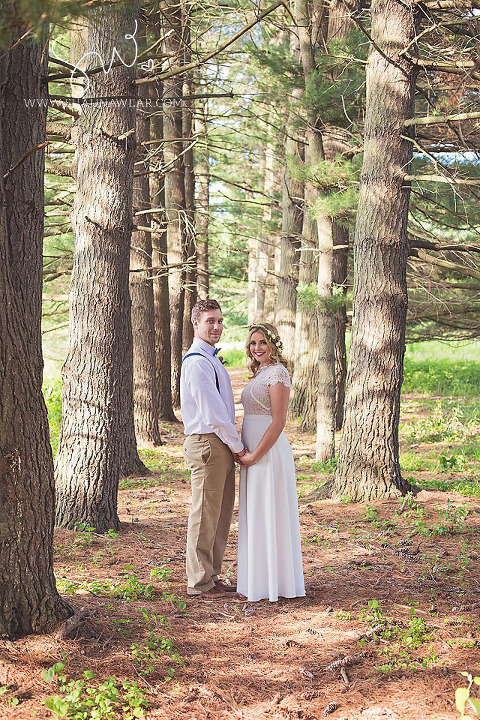 At the start of 2015, I knew I wanted to shoot a styled wedding session sometime before the year’s end. 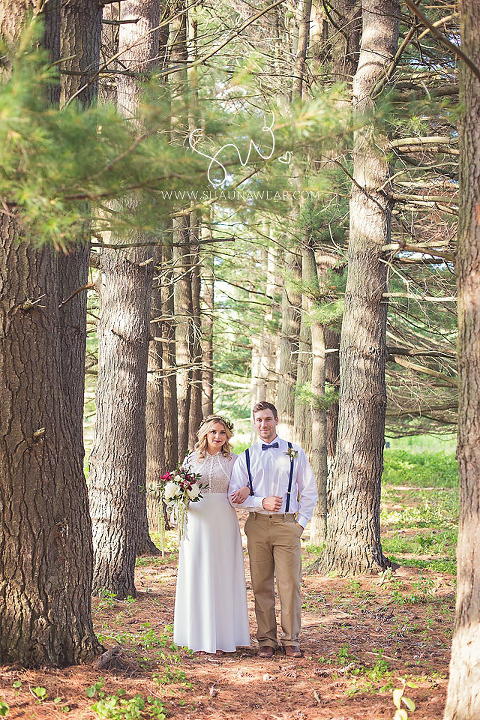 I had a vision of a bride and groom, with a bohemian vintage feel, walking through tall grasses in beautiful sunshine… and that is exactly what I got. 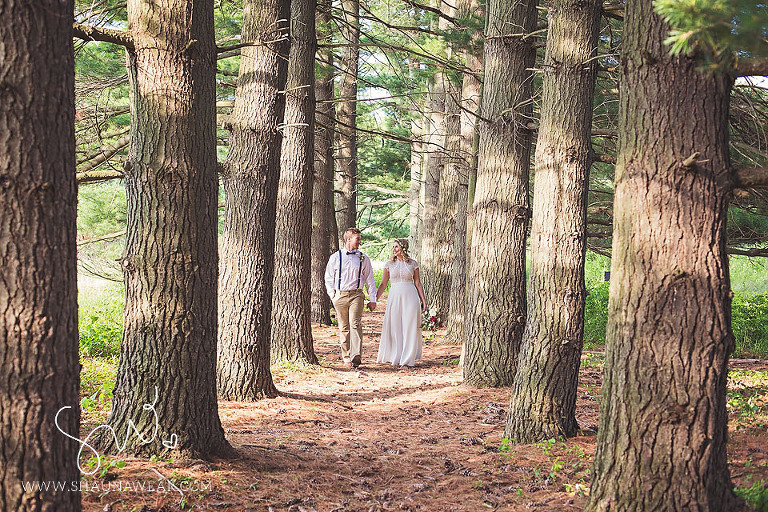 Perfect weather, a gorgeous location, beautiful light, and two wonderful people to photograph. 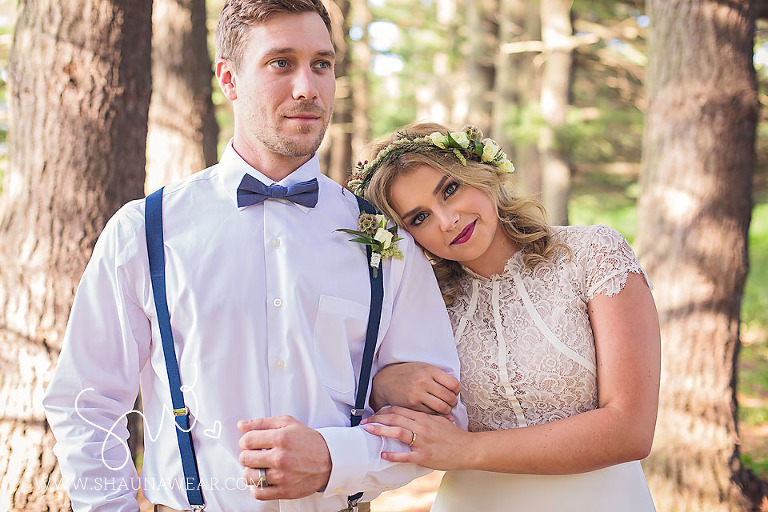 More often than not on actual wedding days, there is limited time to spend with a bride and groom. This was my chance to have fun and be creative without any time constraints or weather hiccups. I feel incredibly thankful to be able to do something I am so passionate about, and call it my “job” and I cannot wait for the rest of my 2015 weddings to come!